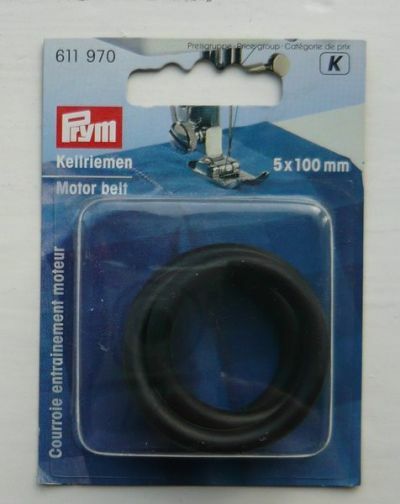 Everything you need to keep your sewing machine up and running. Sewing machine maintenance. Size - 5mm x 100mm. Includes 2 screwdirvers and a brush.